POLICE claim a man armed with an axe hit another man after a road rage incident in Warnbro yesterday. A 38-year-old man was riding a motorcycle south on Warnbro Sound Avenue in Warnbro when it is alleged the driver of a Mazda almost hit him at 5.10pm. The drivers exchanged words before stopping at a nearby bus stop. It will be alleged a physical altercation took place between the two men before the driver of the Mazda left. It will be further alleged a short time later the man returned armed with a small axe. Police claim he hit the victim several times resulting in him receiving a large deep laceration to his head. Members of the public intervened and disarmed the man who then left the scene, prior to police arrival. The 38-year victim was taken to Rockingham General Hospital for treatment. 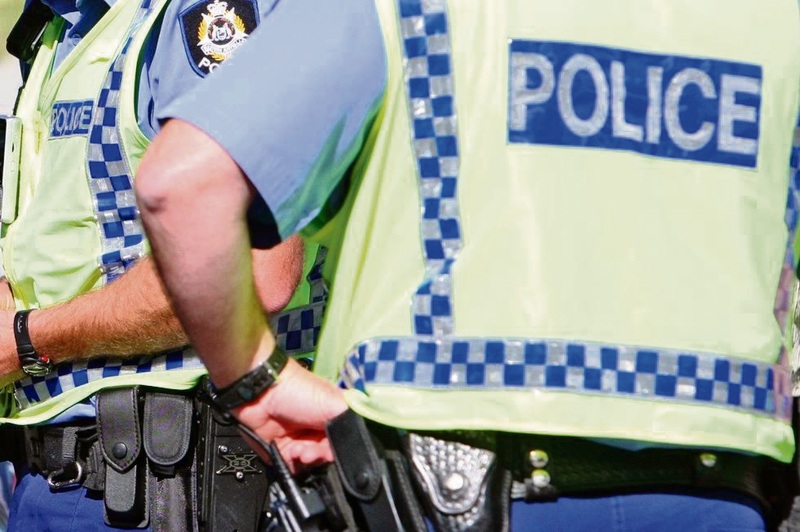 As a result of inquiries by Rockingham Local Policing Team officers, South Metro Central Response Officers and Mandurah Detectives, a 41-year-old man of Warnbro was apprehended and charged with common assault, assault occasioning bodily harm and act or omission causing bodily harm. He is due in Rockingham Magistrates Court today.